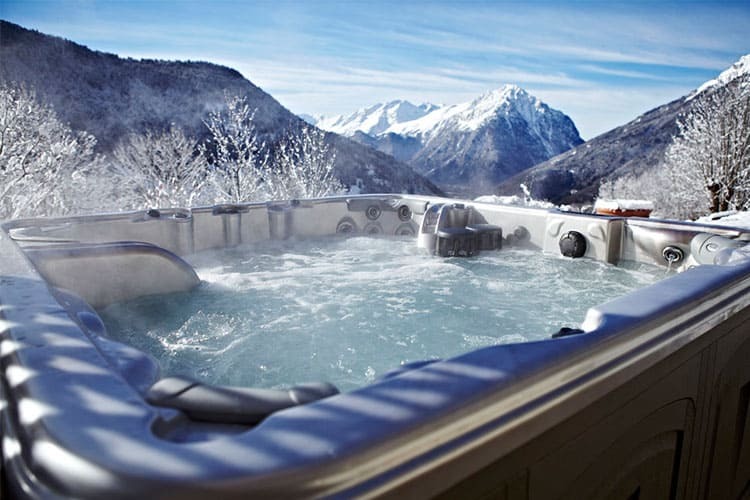 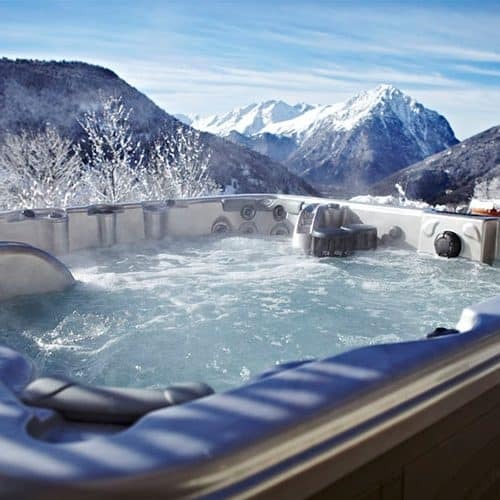 Chalet Saskia ( catered ) is the pinnacle of luxury and comfort, and even boasts a brand new outdoor hot tub! 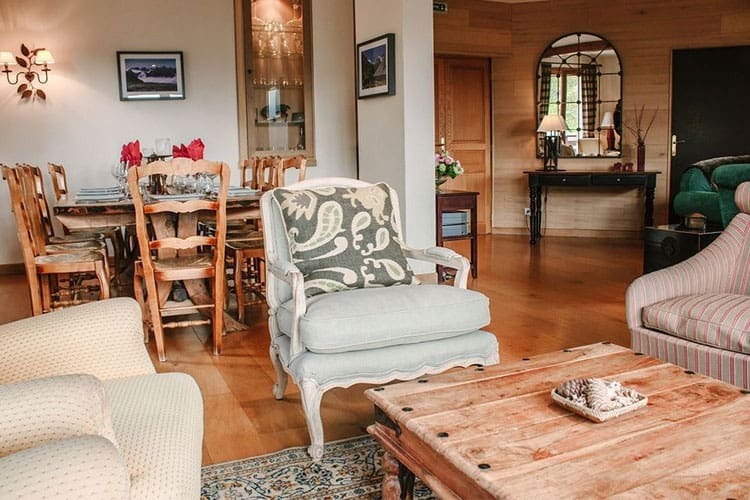 It’s a favourite among our guests and has a similar vibe to our small summer beach clubs. 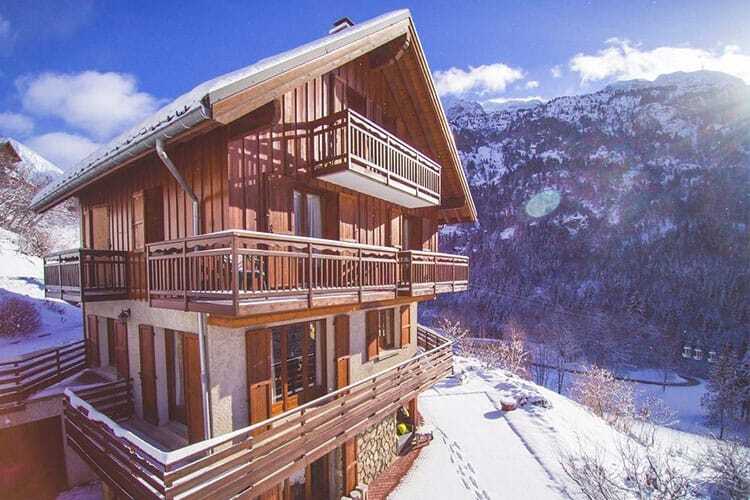 The chalet is perfect for those looking to indulge during their winter vacation. 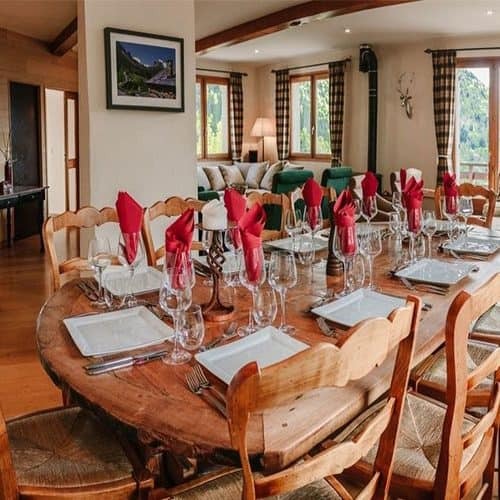 Head chef Marcus has built up a loyal following over his 18 years of experience with us – with many returning just to sample his delicious cuisine again and again! 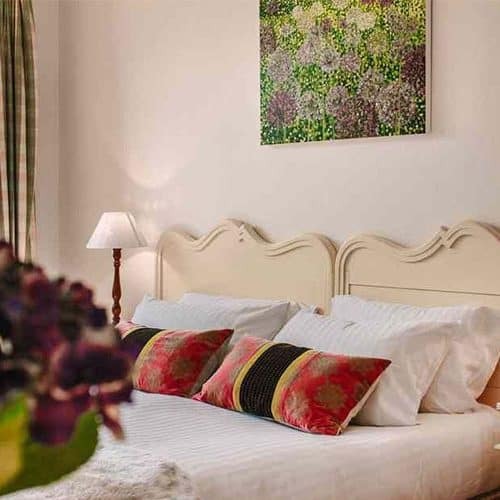 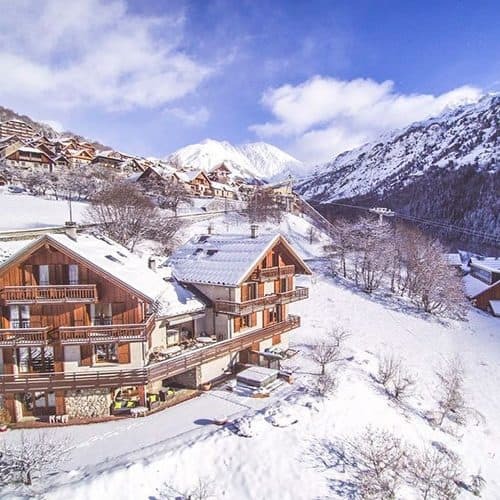 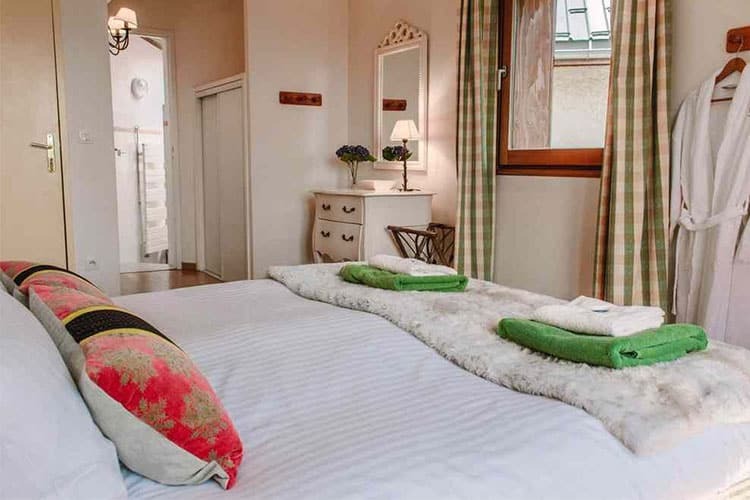 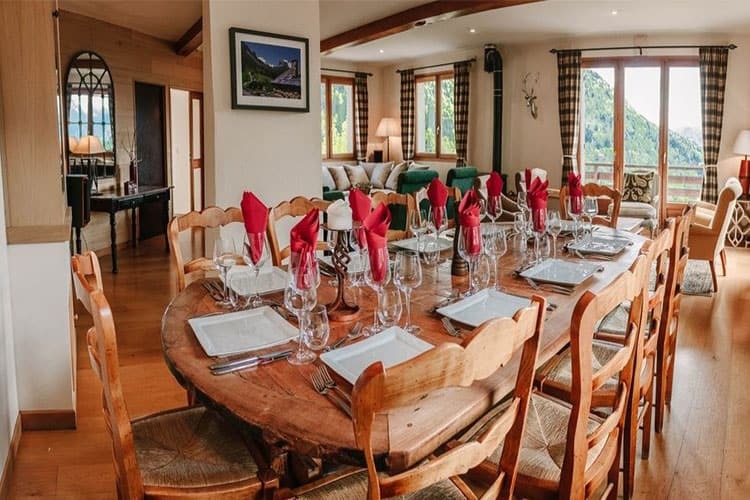 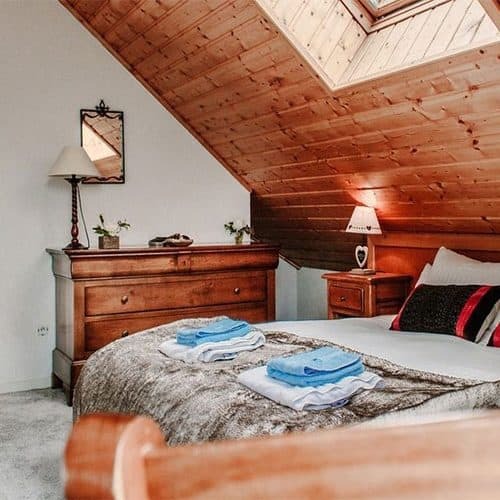 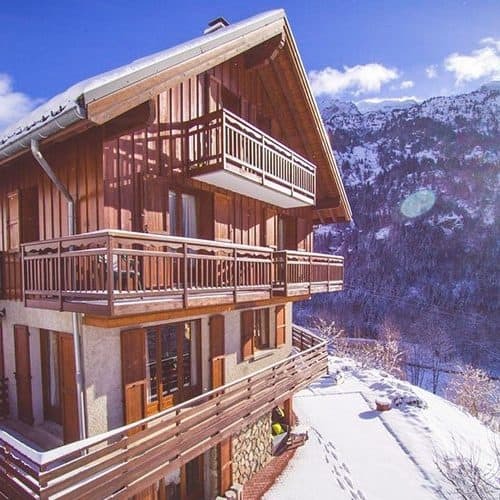 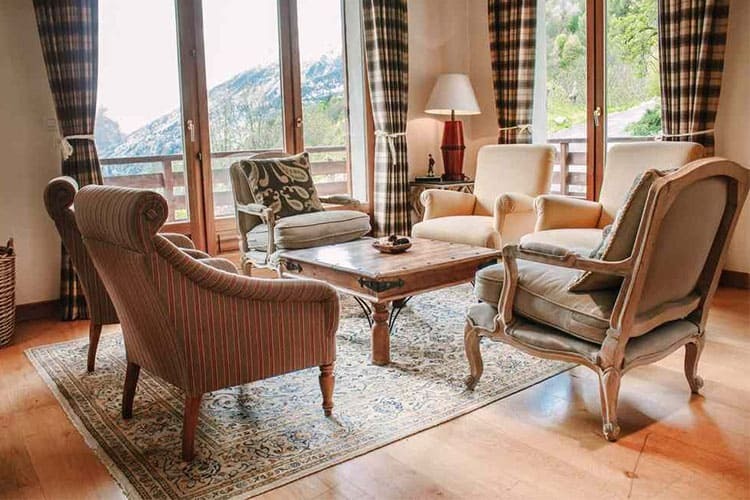 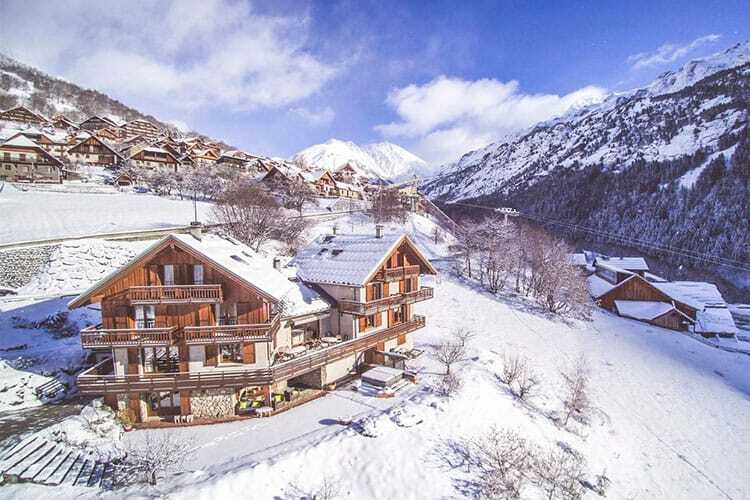 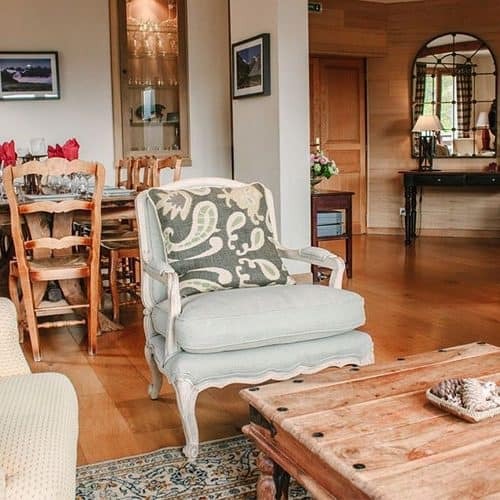 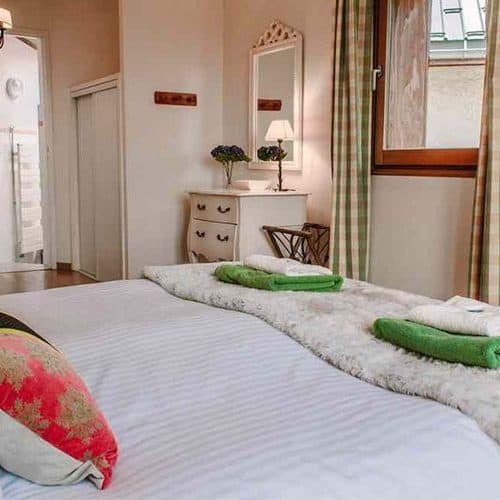 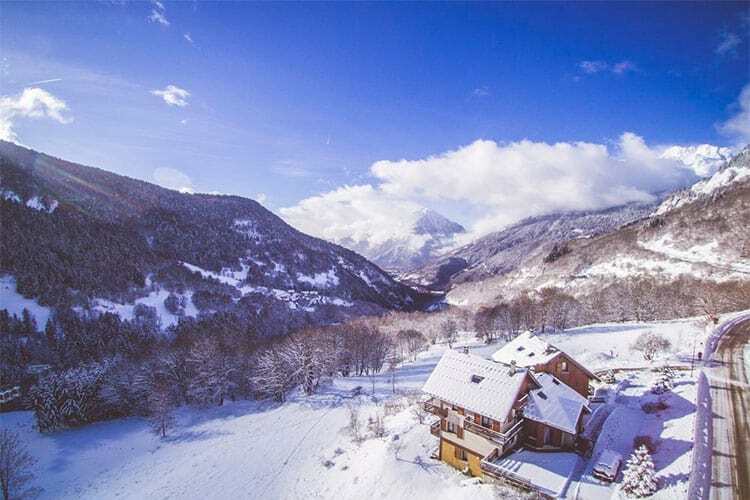 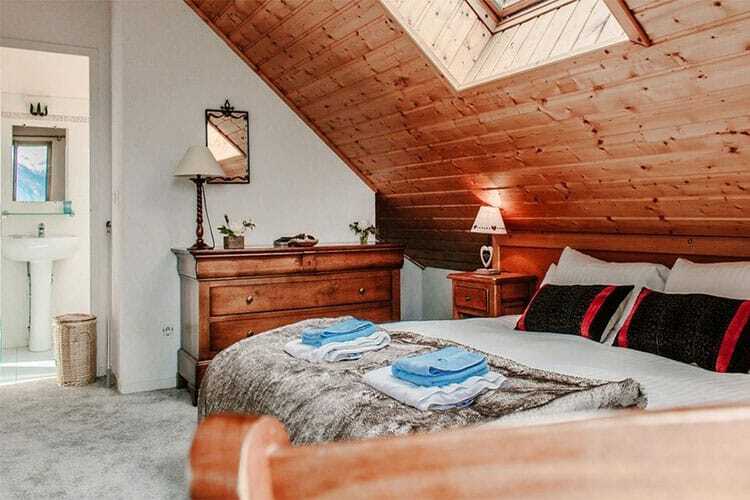 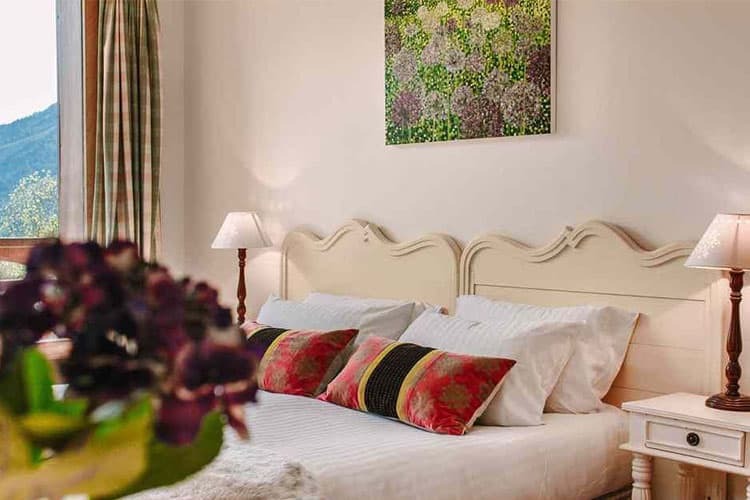 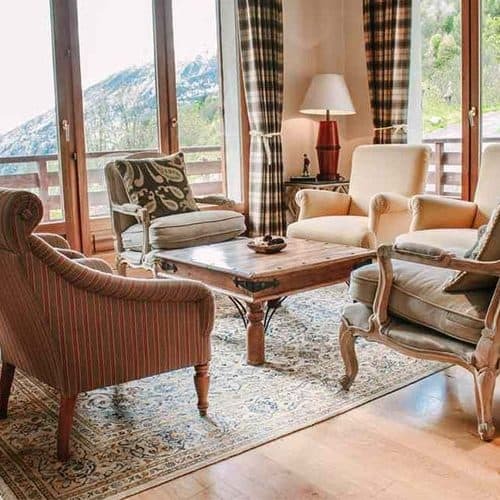 Saskia’s location allows guests to enjoy the unencumbered and breathtaking views of Romanche Valley, whilst being in close proximity to the lift station. 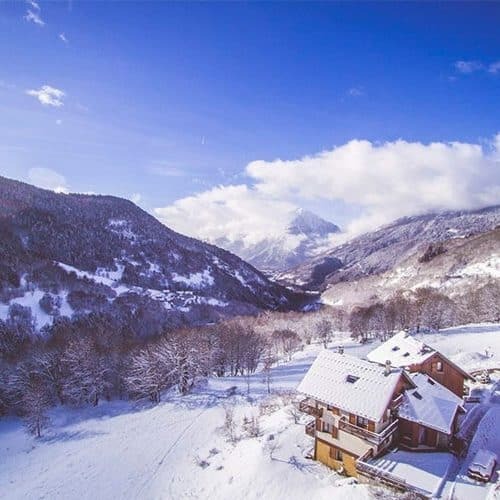 No need to lug heavy skis and boots to the lifts – we’ve got it covered with our heated boot room right next door to the cable car.